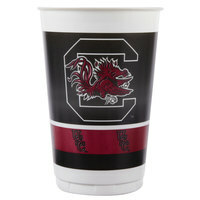 Use burgundy party cups to add elegance to your next happy hour, party, or catered event. 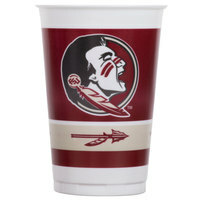 These cups have a deep burgundy color that can be used at your Valentine’s Day, Thanksgiving, or holiday get-together. Mix and match these products with tableware in other colors for a fun look or use these burgundy plastic cups with neutral tablecloths for a more sophisticated look. 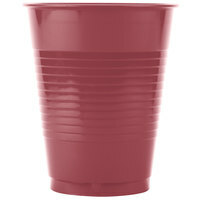 Burgundy plastic cups have an attractive, rosy color that looks great stacked up next to the punch bowl at your Valentine’s Day party or set out on the tables at your holiday event. Their disposable plastic construction also allows you to throw them away for a quick and easy cleanup. 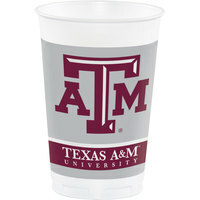 Plus, these burgundy party cups have a textured surface to help your guests hold onto their drinks. For more supplies to use at your catered events, take a look at our beverage napkins, mixed drink stirrers, and paper plates. 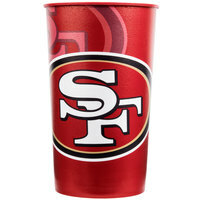 If you're wondering where to buy burgundy plastic cups, we have a large selection of burgundy plastic cups for sale at the lowest prices.